BAM! is a powerful and easy-to-use digital asset management and publishing platform that can slash your costs and ramp-up time versus old and inefficient processes. BAM! is your sales toolbox — a simple way to help you and your team sell just about anything. Competitors in this space have either developed a Digital Asset Management (DAM) Solution or a Mobile Sales Solution. 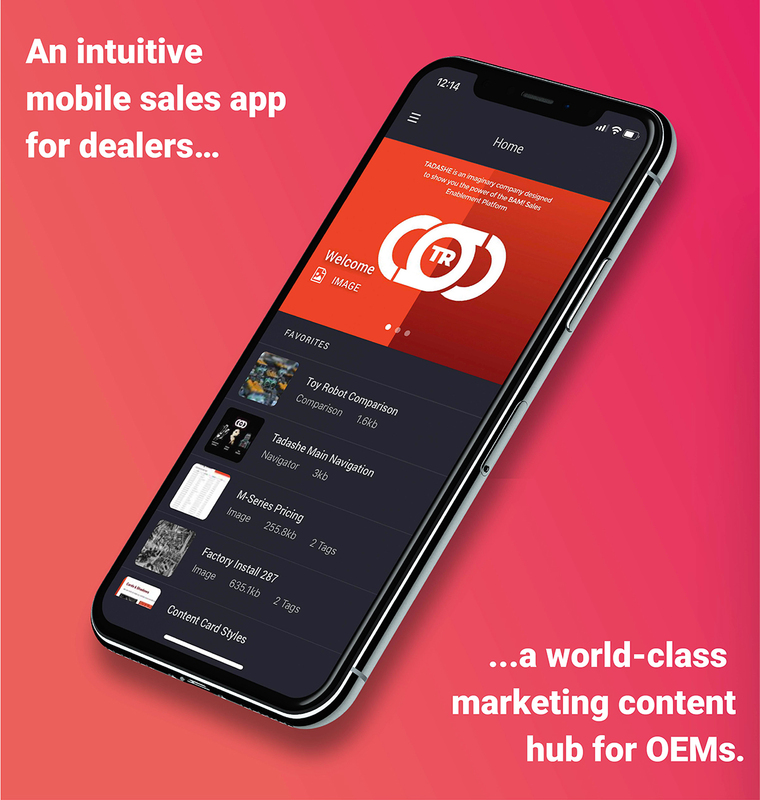 We are offer a channel-centric, integrated solution that brings your Asset Management and Mobile Sales solutions together into a powerfully cohesive unit. BAM! also includes a wealth of manufacturing-focused features such as calculators and product comparison tools that that make closing deals a cinch. Hi there! 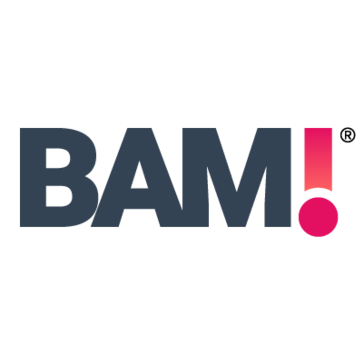 Are you looking to implement a solution like BAM! ?